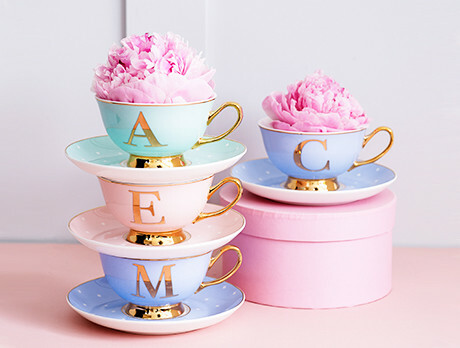 Welcome to the imaginative world of Bombay Duck. Brought to life by a pair of artsy sisters, the vibrant brand is an innovative design platform for home interiors and accessories. By approaching their creations with a colourful flamboyance, a passion for India’s quirky eccentricity and an exuberant outlook, they have developed a one-of-a-kind collection for your home.